With a new season comes new characters, new buddies, and new storylines! 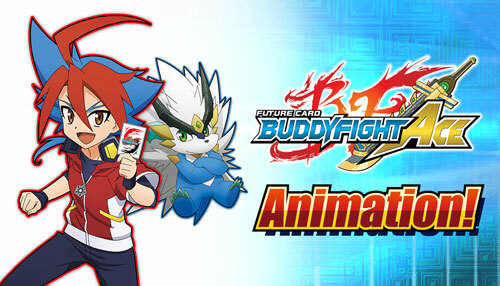 The protagonist of Buddyfight Ace is Yuga Mikado! You might find the name Mikado familiar because… that’s the son of the Mighty Sun Fighter, Gao Mikado! Yuga is known as the “Ace of Gaming” as he is extremely talented in games. But, he has never had any experience with card games. 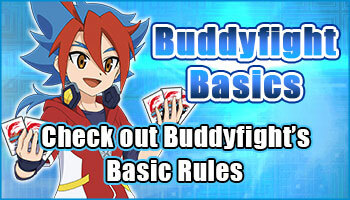 Buddyfight is his very first card game! 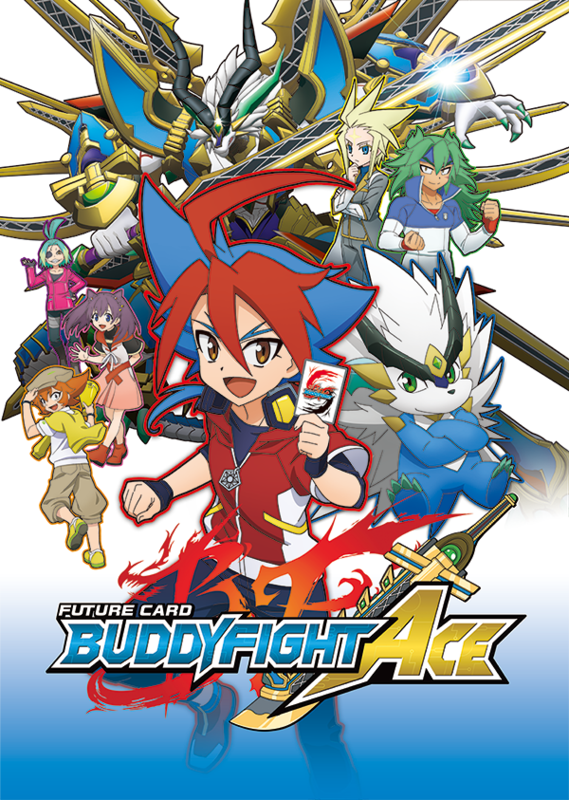 How did Yuga come in contact with Buddyfight? And how did he meet his buddy, Gargantua Dragon? Find out more in the animation! * Episodes are dubbed in Japanese, with English subtitles available.